Aries, this month you will receive the much-deserved recognition for all the hard work you’ve put into your career throughout the year. You will find yourself relaxed enough to get caught up in all the joy that holidays have to offer. Now is the perfect time for you to take the time you need to be with ones you love. This time of year is filled with happiness and warmth. 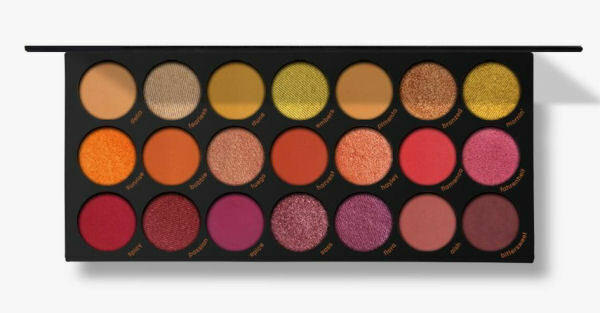 Speaking of warmth, Karity’s newest Picante palette is the perfect addition to all your holiday looks as well as the perfect gift for the makeup lover in your life. Filled with 21 highly-pigmented matte and metallic shades, this versatile palette is all you’ll ever need to create the looks you want from season to season. 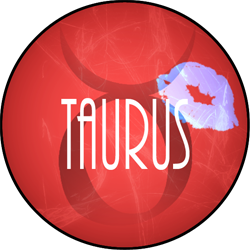 This December will be one to remember, Taurus. You’ll find your days surrounded by family and friends. Celebrate cherished traditions and also take the time to make new ones that you can carry with you into the new year. Don’t let the stress of a busy holiday calendar keep you from enjoying every bit of magic the season has to offer. With everything all aglow this season it only makes sense to bring that glow to your holiday looks. Clarins limited edition Illuminating Sculpting Powder is exactly what you need to add a golden finishing touch to your beauty routine. 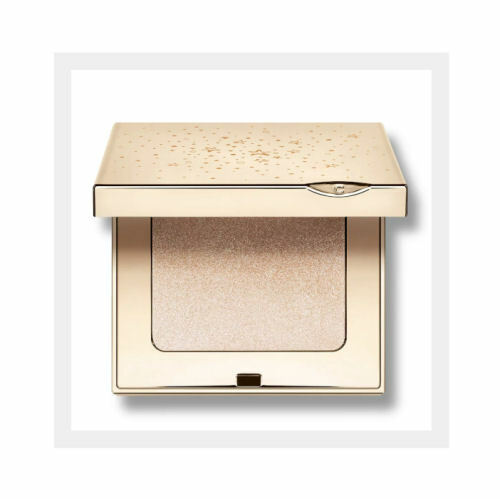 The gold-flecked powder illuminates and adds dimension to the high points of your face while creating a beautiful overall radiance. The beginning of this month will set you off on the right foot for ending the year on a high note. Everything that you have been working so hard on at work will finally be accomplished this month. You’ll find that communication is key when it comes to achieving all your goals. 2018 has been an insanely successful year for you and it’s only bound to get better. With a month as fruitful as this one, you’ll want to make sure that nothing gets in your way or slows you down. 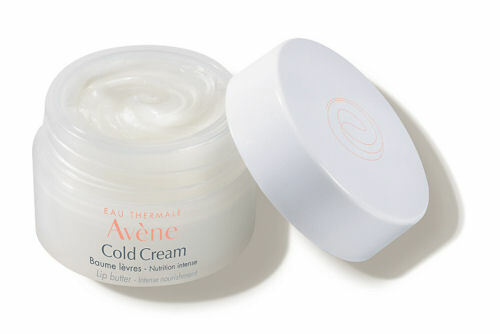 Stay ahead of the cold and harsh dry air with Avene’s Cold Cream Lip Butter. You not only want to look but feel your very best all month long and a great way to start is by keeping your pout moisturized and maybe even mistletoe ready?! 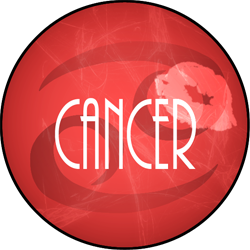 This month you’ll find yourself wrapped up in the magic of the holidays, Cancer. Friends who are back in town will want to get together to catch up and create new memories and traditions. 2018 has been a great year for you, one filled with many successes and valuable life lessons. As the year ends, think about all that you are proud of and what you hope to achieve in 2019. With a year as memorable as yours, it’s only natural to feel a bit sad as it comes to an end. Rather than dwell on it, think of all the loving memories this year has brought you. Take those positive thoughts and turn them into the motivation you need to make 2019 just as great. 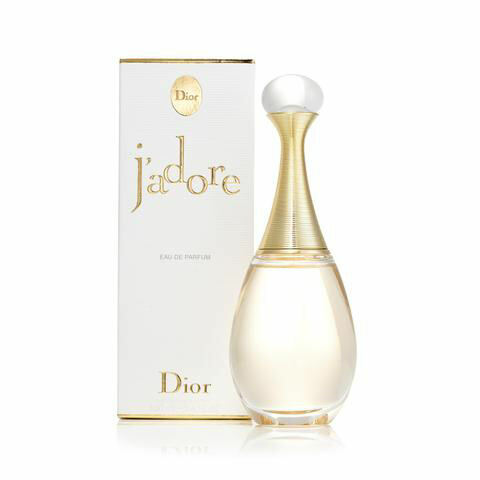 Dior’s famous J’Adore eau de parfum is the perfect fragrance to add a finishing aroma of warmth and love to your everyday. Just spritz on the intoxicating scent whenever you need to be reminded of all the good memories from the year’s past. It’s up to you how you want to end 2018 and start 2019, and with your work ethic, love, and passion it’s sure to not disappoint! The holidays are a time of good cheer, but they can also be a time of seasonal funks. 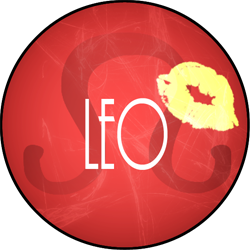 Don’t let the stress of the holidays bring you down, Leo. Look towards the extra time you get to spend with family and friends. Sure, it’s the season of giving, but that doesn’t always mean a physical gift, sometimes your presence is enough. 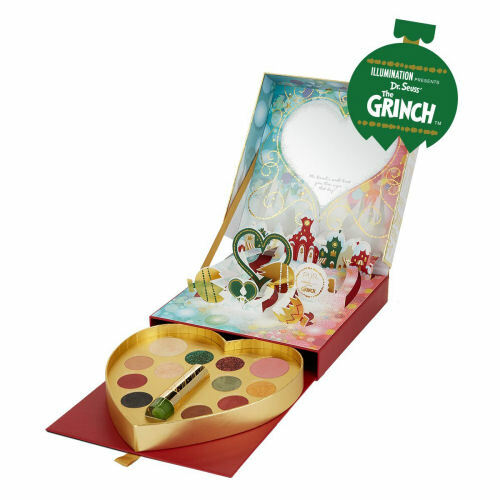 It took going to the extreme for the Grinch to find the true meaning of of the season, but this year PUR is hoping that their collaboration with Illumination’s the Grinch movie will help you to see all the beauty that the holidays have to offer. From face masks to eyeshadow palettes, PUR has created the ultimate collection for the beauty obsessed and somewhat holiday stressed who is just looking forward to the hours spent catching up with the ones they love. Everything is set to go your way this month, Virgo. December is just the beginning of what is sure to be an amazing next few months. Everything that you have been working towards will finally be achieved. Spend time celebrating the holidays and all of your year’s successes with friends and family. 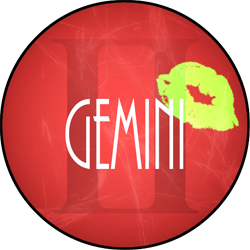 This month you may find yourself with a little extra money and while it’s the season of giving there is nothing wrong with treating yourself as well. Beauty Blender’s Sweet Indulgence Gift Set not only looks cute but it also makes for the perfect gift to share with friends. Packed with 4 blenders and 4 cleansers it’s easy to split into cute stocking stuffers for the makeup obsessed in your life while also keeping one for yourself. 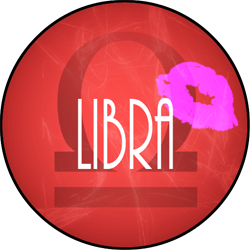 Spending time with loved ones this month will be vital for your mental health, Libra. After a busy year of success, it’s only natural to want to take some time to catch up with family and friends. Give yourself the break you need this month to truly recuperate and build up the energy needed to kick off 2019 in a positive way. With the possibility of a white Christmas, the air will be extra dry and harsh this month. 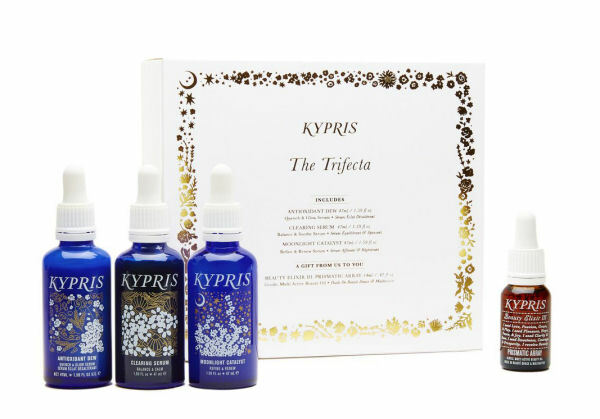 Putting a little extra effort into your skincare routine will be vital to keeping a glowing complexion all throughout the winter and Kypris’ Trifecta set is the gift your skin needs. Each set includes an Antioxidant Dew, a Clearing Serum, a Moonlight Catalyst, and a bonus Beauty Elixir III: Prismatic Array Beauty Oil. The Trifecta keeps you radiant by giving you exactly what you need to create your own custom skin cocktail. Cheers to the new year and great skin! 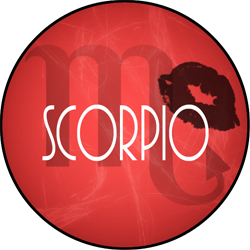 As Scorpio season comes to an end you’ll find yourself knee deep in the hoopla of the holidays. This is the time of year when you start to feel all those warm fuzzy feelings and all you want to do is insure that all the loved ones around you feel it too. You love the season of giving solely because seeing the joy you bring to other people is what makes you happiest. 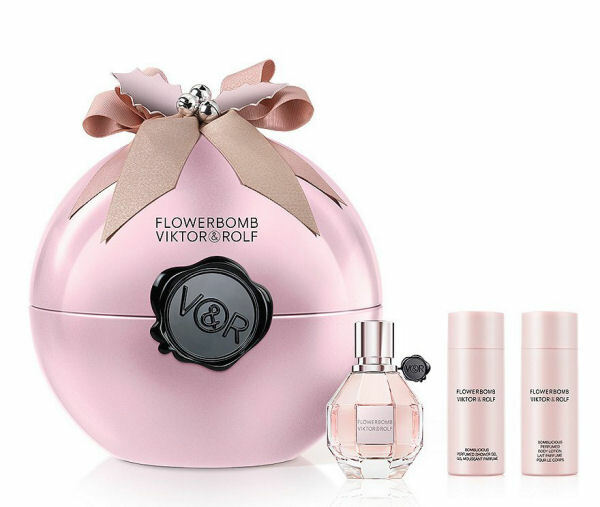 This year, Viktor & Rolf’s cult favorite Flowerbomb perfume makes for the perfect gift for any of the women in your life. The scent is floral, sweet, and holds a touch of mystery, truly capturing who you are as a person, making it not only an ideal gift but a meaningful one as well. 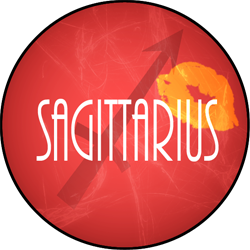 This month all eyes will be on you, Sagittarius. The holidays have always been one of your favorite times of year. From holiday parties to extra time with the ones you love, this December will be one to remember. As the year ends you should feel very proud of all that you have accomplished. With 2019 in the near future, it’s time to start thinking about how you plan to kick off the year on the right foot. 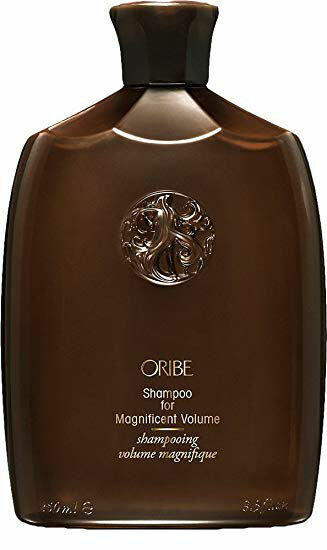 Oribe’s shampoo for Magnificent Volume is the perfect product for giving you the hair of your dreams. With a heart full of love, a head full of ideas, and hair full of volume there is literally nothing that can get in your way of having a great end to 2018 and bountiful start to 2019. 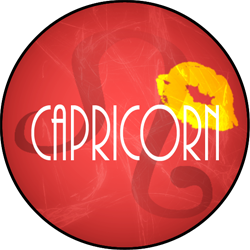 Capricorn, this month will start off on a slower pace for you. As we head into the height of the holiday season you may feel the stress pile on. Rather than worrying about all the things you think you need to do, focus your energy on spending quality down time with friends and family and know that everything will work out in the end. Towards the middle and end of the month you’ll find yourself finally getting into the swing of things and embracing all the joy that comes with the holidays. Party invites will start trickling in and your social schedule will be booming. There is no better time of year than now to add a bold touch to your makeup looks. 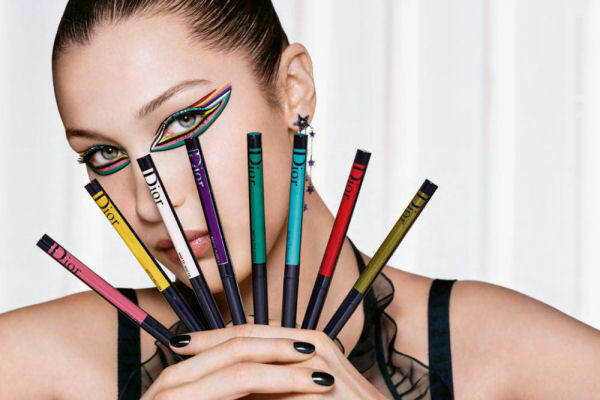 Diorshow Onstage Liner allows for the easiest application with major pigment payoff. The long-lasting formula creates the sharpest cateye and bold lines to add depth and dimension to all your holiday eye looks and it’s available in 13 vibrant hues. This is going to be a busy month for you, Aquarius. Last minute opportunities will come up that have the potential to kick of 2019 with a bang. Friends and family will be throwing holiday parties leaving you with a packed month of eating, drinking, and being merry. Between holiday parties and office opportunities you may find yourself running straight from the office to a night out. When you leave your house in the morning you’ll want to make sure you look your very best. 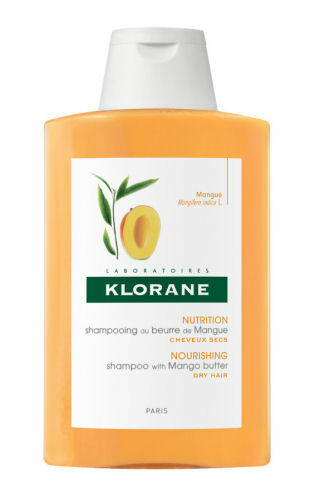 Klorane’s Mango Butter Shampoo adds just the right amount of moisture and shine to hair especially during this cold time of year. The fresh and slightly sweet formula allows you to leave in the morning with the confidence to know that your hair will look good from morning until night! The past 11 months have been filled with ups and downs, but in the end, you are in the exact place that you need to be. As the year winds down, now is the perfect time to start thinking about the new year and what you hope to accomplish in 2019. Soak up all the memories these next few weeks surrounded by friends and family. 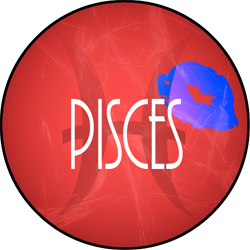 It’s no secret that this month will be filled with magic and wonder for you, Pisces. 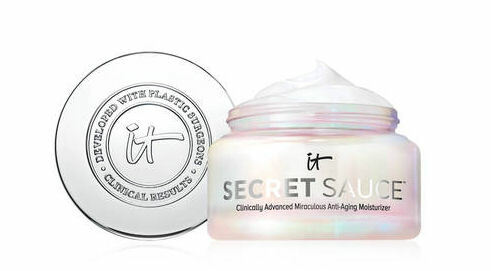 Speaking of secrets, It Cosmetics’ new moisturizer, the Secret Sauce, will keep your skin looking (merry and) bright and free from all holiday fatigue. With its radiance boosting and anti-aging formula you’ll have people asking all about your secret to great skin. Let your skin soak up the moisture as you soak up all the joy that the season has to offer. So spot on! Will definitely be trying this product.